Chancellor Marketplace is located in Sippy Downs (near by Sunshine Coast), Queensland, QLD 4556. Chancellor Marketplace offers more than 18 stores and other services such as cinemas or restaurants. Get information about opening hours, store list directions with map and GPS. 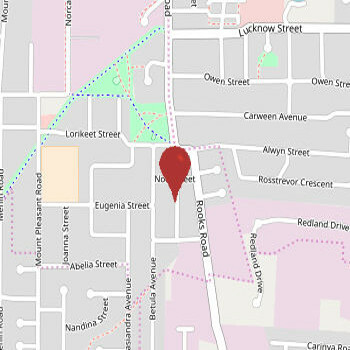 Chancellor Marketplace is located on address 18 University Way, Sippy Downs near by Sunshine Coast, Queensland, QLD 4556. If you have visited the Chancellor Marketplace, please write a short review for feauture customers a rate it via number of stars. The Centre car park is accessible via University Way with parking available for 320 cars. 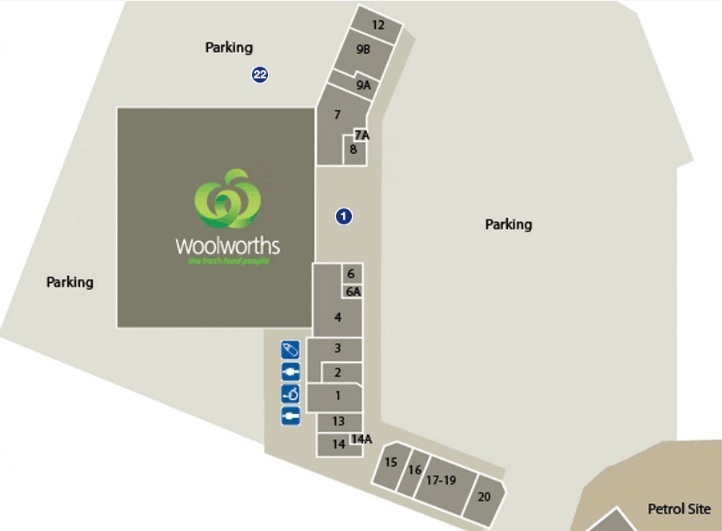 Parents with Prams Parking: Chancellor Park Marketplace has parents with prams parking near the main entrances. 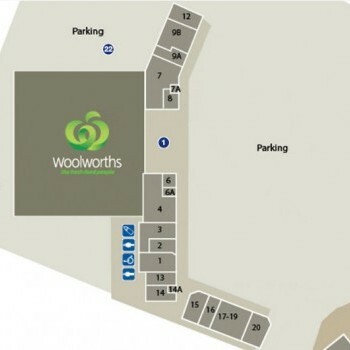 Disabled Parking: Disabled parking is located at the main entrances. Help people and share your opinion about shopping in Chancellor Marketplace. Did you like it? Give ratings and write reviews.